Olivia, Ian, and Julian decide to create a backyard parade. Francine is invited to join in, but she decides to create her own parade instead. 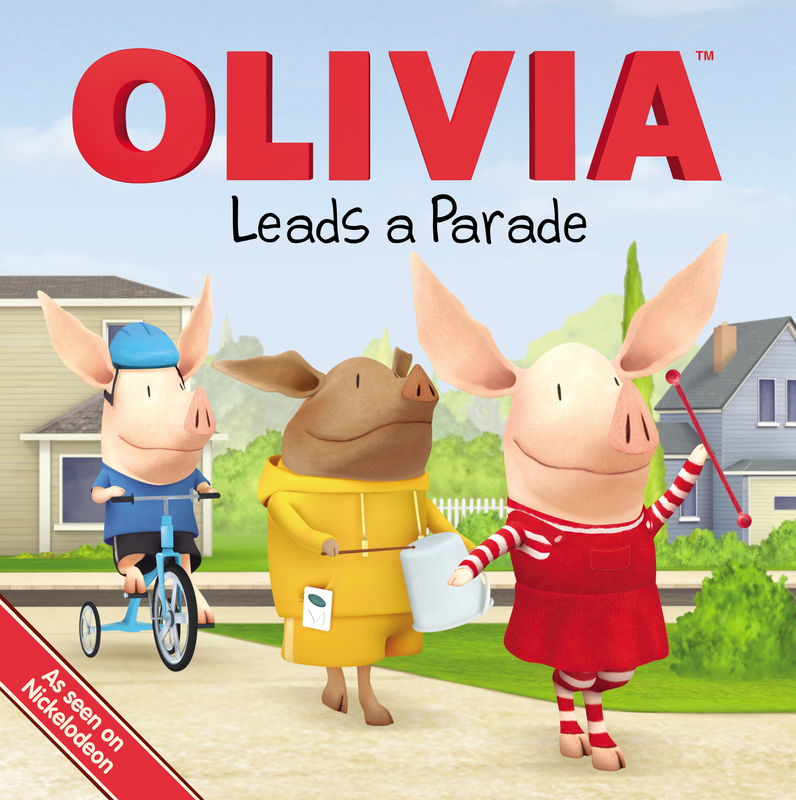 It’s up to Olivia to convince Francine that one big, fabulous parade is better than two medium parades!